DUBAI, 11th April, 2017 (WAM) -- Nasdaq Dubai has added NBAD (National Bank of Abu Dhabi, now known as First Abu Dhabi Bank), Dubai Financial Market (DFM) and Dubai Investments (DIC) to its equity futures market, raising the number of leading UAE companies on which futures can be traded to 12. Market making services on futures contracts on the three additional companies are provided by SHUAA Capital, which has been market making on all futures since the market opened on September 1st, 2016. NBAD, DFM and DIC were added to the market on April 2nd, 2017. NBAD is the largest banking entity in the UAE following its merger with First Gulf Bank. Hamed Ali, Chief Executive of Nasdaq Dubai, said, "The addition of three more prominent UAE companies, whose equities are widely traded, adds further depth and breadth to our futures market as a growing range of investors make use of the opportunities it provides for hedging and investment. As the market expands further in coming weeks and months, including the addition of equity indices, investors will be able to make increasing use of the benefits of leverage, and the capacity to make gains when underlying shares are falling as well as rising." More than 1,140,000 contracts have traded on the market since inception, with one contract representing 100 shares. Trading rose to 184,000 contracts in March, 14 percent higher than 162,000 contracts in February. The most active brokers by value on the market in March were Menacorp followed by Al Safwa Mubasher and then Integrated Securities. Jassim Alseddiqi, Chairman of SHUAA Capital, said, "SHUAA Capital is proud to see the UAE’s burgeoning futures market enter the second phase of its development. Our provision of market making services for three more blue chip corporate entities will provide a significant boost to Nasdaq Dubai’s futures offering, enabling investors to benefit from an increasingly broad range of opportunities. 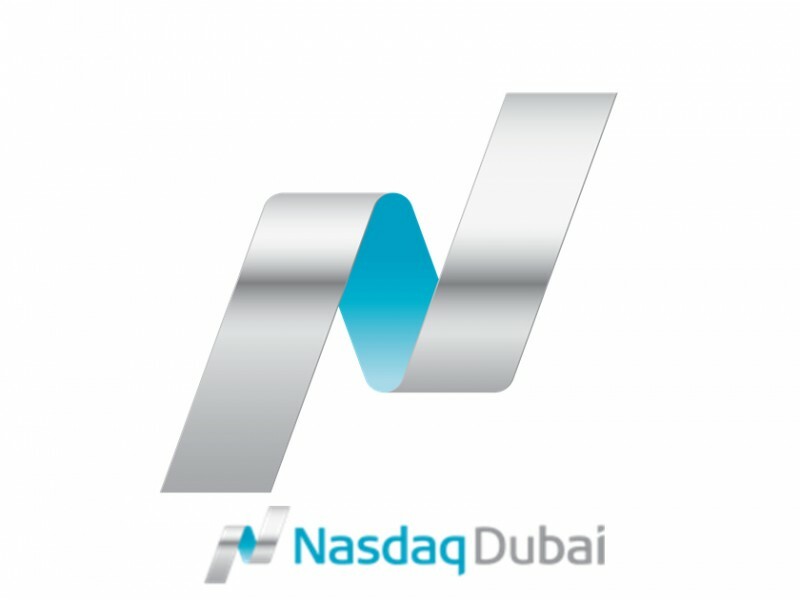 SHUAA Capital’s expertise, experience and resources are playing a key role in the ongoing development of the UAE’s capital markets, and we look forward to working with Nasdaq Dubai and its constituent companies over the coming months to continue enhancing and expanding the emirate’s and the UAE’s investment landscape."